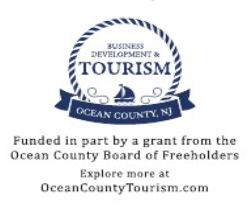 Friends of Island Beach State Park – Enhance interpretive, educational, recreational and research programs! Who are the Friends of Island Beach State Park? 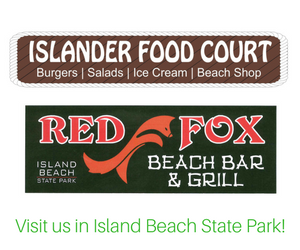 The Friends of Island Beach State Park is a non-profit volunteer organization formed to enhance interpretive, educational, recreational & research programs, and events at Island Beach State Park. Our mission is to further public appreciation and stewardship of the park.